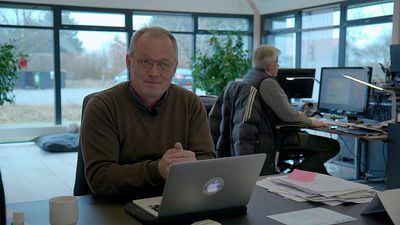 In this episode of Insiders, Euronews' Hans von de Brelie travels to Denmark to find out about the efforts on the island of Samsø to slow down climate change. 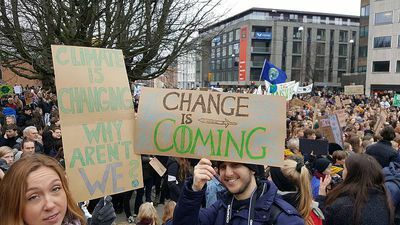 When it comes to reducing its carbon footprint and implementing climate friendly energy solutions, the Danish island of Samso is a poster child. 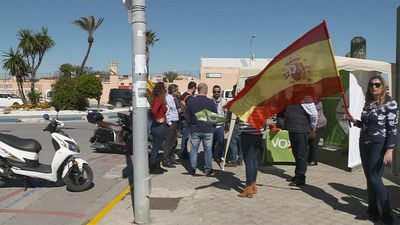 Euronews spoke to the man behind Samso's energy revolution, Soren Hermansen. 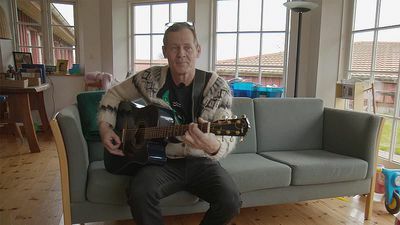 "No car, no plane, less meat"
"Change yourself to change the world"
A descendant of Danish kings from the early Middle Ages, singer-songwriter Stefan Wolffbrandt wants all vehicles on the island of Samso to be electric. 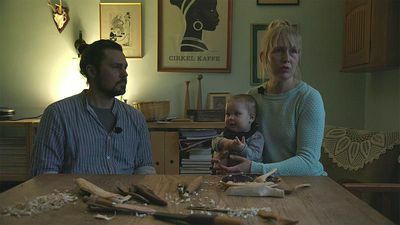 Euronews' Hans von der Brelie caught up with him at his eco-friendly home on Samso. 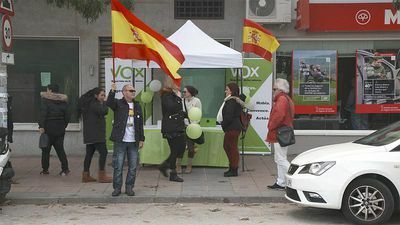 In Spain, issues like Border protection, crime, and unemployment, have propelled far-right Vox party into office in Andalusia’s last regional elections. 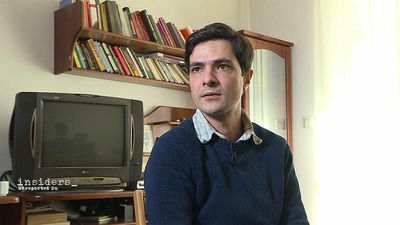 Bulgarian whistle-blower: "working conditions in Bulgaria sometimes worse than in south-east Asia"
With one hundred days to go before the next European elections, Insiders goes to Bulgaria to discuss the difficult working conditions for textile workers in a country which has the lowest minimum wage in Europe.